Professor Sir William Liley (1929-1983): New Zealand perinatal physiologist. The cover of this issue, shown on the right, uses the photograph of Sir William Liley from this article. 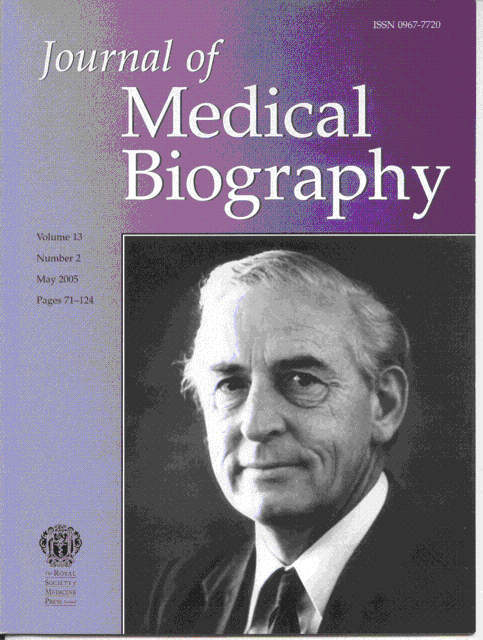 Albert William (Bill) Liley received his MB ChB from Otago University, Dunedin (New Zealand) in 1954. Under the guidance of the neurophysiologist Professor JC Eccles (1903-1997), he carried out major research on neuromuscular transmission both as an undergraduate at Otago University and as a postgraduate at the Australian National University at Canberra. In 1957 Bill Liley switched to research in obstetrics at the Women's National Hospital at Auckland in New Zealand. He refined the diagnostic procedure for Rh haemolytic disease of the newborn and was able to predict its severity. Liley developed the technique of intrauterine transfusion of rhesus-negative blood for severely affected fetuses and led the team which carried out the first successful fetal transfusions in the world. He was a passionate advocate of the medical and societal rights of the unborn child.